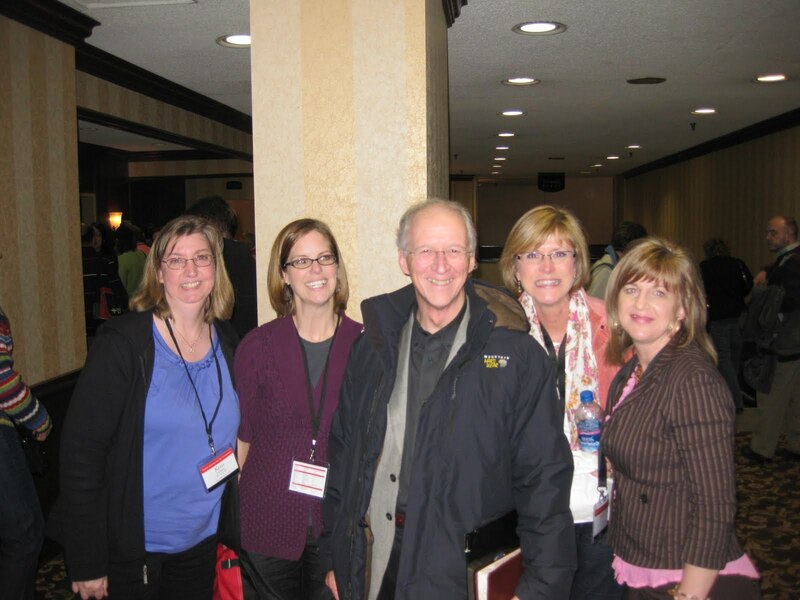 Treasureland teachers Kerri Corbett, Amy Crooks, Lori Elliott, and Sheila Gardner, pictured above with Pastor John Piper, attended the Children Desiring God Conference on March 10-12 in Bloomington, Minnesota. The conference, titled "Holding Fast to the Word of Truth", was designed for children's ministry pastors, leaders, volunteers, youth workers, and teachers to be inspired, encouraged, and equipped for the enduring joy of the next generation. These dedicated teachers will assure you that it was time well spent!